The inexplicable thereness of a Vija Celmins–rendered image or object is difficult to parse. Be it via a drawing of rippling waters or a scrupulously crafted replica of a stone, she has the preternatural ability to turn the most common of vistas and subjects into moments of divine strangeness. “Vija Celmins: To Fix the Image in Memory” is the artist’s first North American retrospective in twenty-five years. 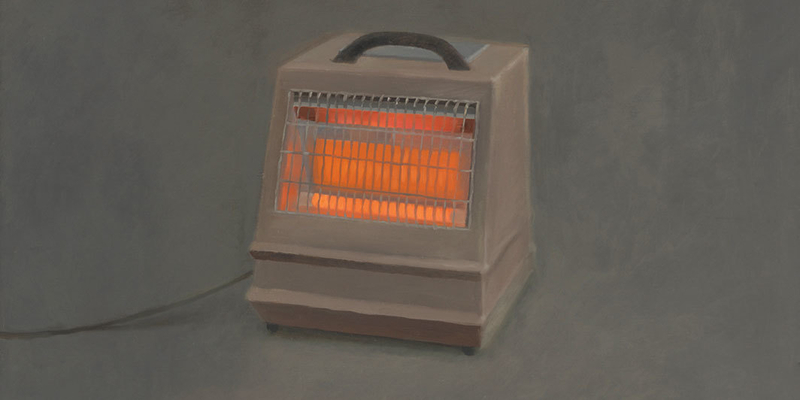 The survey will feature roughly 150 paintings, sculptures, and drawings, including new works created specifically for the exhibition (no minor feat, as Celmins is a famously exacting and deliberate maker who often takes years to finish a piece). The accompanying catalogue, edited by SFMOMA’s Gary Garrels, will feature essays from critic Suzanne Hudson, art historian Briony Fer, and the Met’s Ian Alteveer, among others. More than five decades of Celmins’s production—a kind of work that asks a viewer to not just see a thing, but scrutinize its every contour—will be on display. Travels to the Met Breuer, New York, September 24, 2019–January 12, 2020.